In the international law of the 21st century, more and more regulation comes in the form of post-treaty rules. Developed in environmental law, this trend increasingly spreads to areas ranging from tobacco regulation to arms trade. 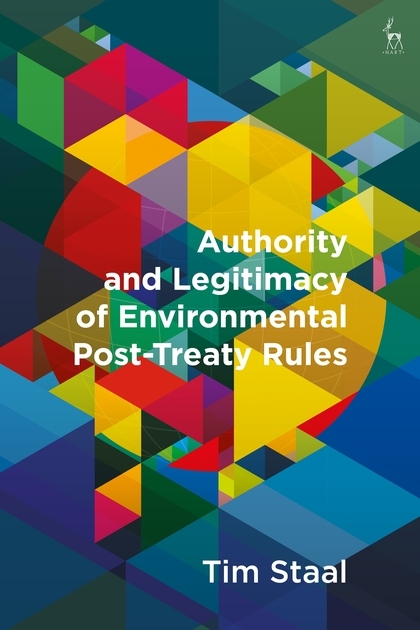 This book offers the first systematic examination of these decisions, resolutions and recommendations adopted by treaty bodies, to assess their effectiveness. The study shows that the authority of such rules is in question as, in practice, treaty parties retain almost complete discretion when it comes to their implementation. This conclusion gives rise to two key questions. To what extent does this ambiguous authority affect adherence to procedural principles like legal certainty, non-arbitrariness and the duty to state reasons? And can the legitimacy of the process and content of post-treaty rules fill the gaps in their authority? In assessing these questions, the study shines a light on this crucial but neglected area in international law scholarship and forms a starting point for improvements and reform. Tim Staal is part-time Associate Professor of Public International Law at the University of Amsterdam and freelance investigative journalist.